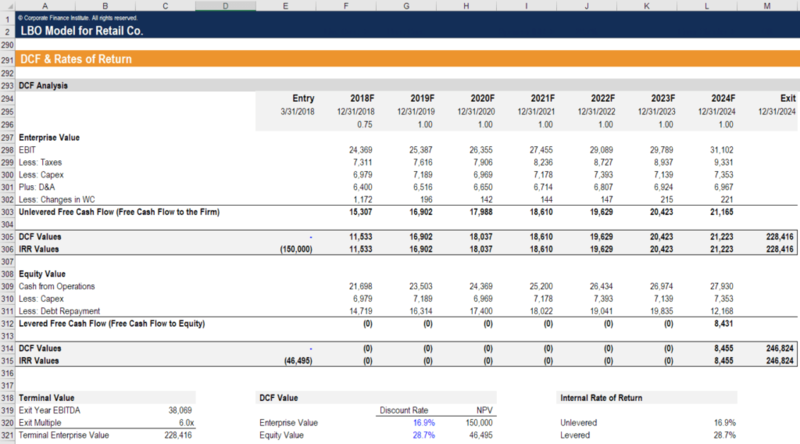 What is Financial Modeling using Jump Processes? 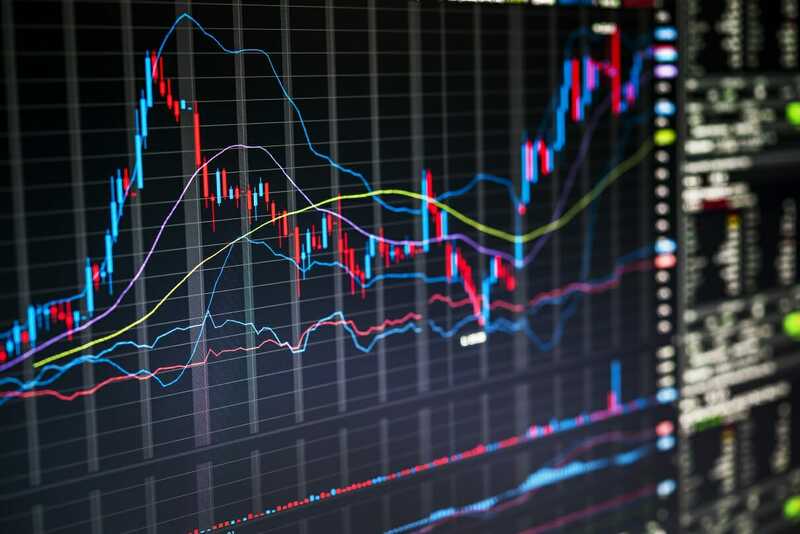 Financial modeling using jump processes is incorporating the use of stochastic models to explain price movements for financial securities (i.e. the Black and Scholes option pricing modelOption Pricing ModelsOption Pricing Models are mathematical models that use certain variables to calculate the theoretical value of an option. The theoretical value of an). The “jump” process refers to random price jumps, rather than continuous movements. This type of modeling involves heavy quantitative finance, which differs from the traditional type of cash flow modeling performed in corporate financeCorporate Finance OverviewCorporate Finance involves the financial aspect of businesses wherein sources of funds are determined, existing assets invested, excess profits distributed. Corporate finance also includes the tools and analysis utilized to prioritize and distribute financial resources. The ultimate purpose of corporate finance is to.